It is here where delegates will have the unique opportunity to reach their wider mobile community, fostering further collaboration. Not just on a local scale, but a global one as well. 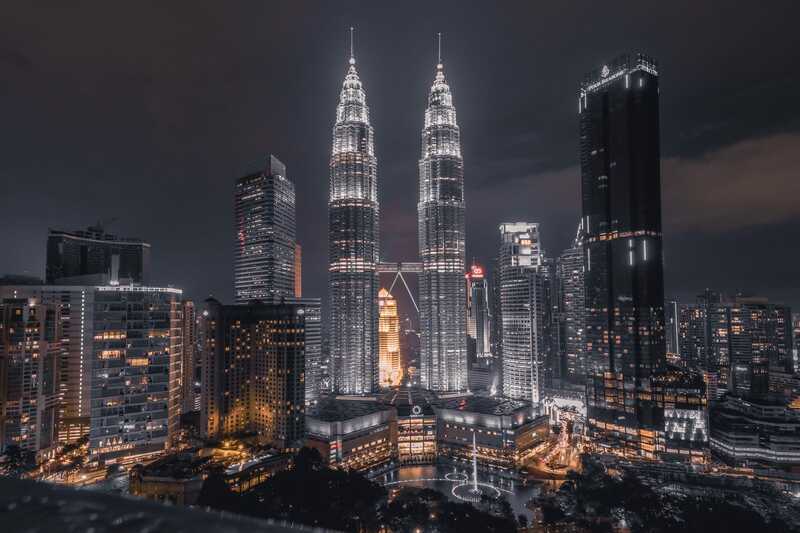 Over 300 mobile operators from 150 countries, who serve half the world’s mobile subscribers, are due to attend the GSMA WAS#9 mobile operator summit at the Kuala Lumpur Convention Centre from 8 April – 11 April 2019. This global industry event will bring together more than 1,200 senior executives from mobile giants including AT&T, Verizon, Vodafone, MTN, Orange and Telenor to discuss the latest developments, explore trends and hear from top experts within the telco industry. YB Gobind Singh Deo, Minister of Communications and Multimedia welcomed the decision by Irish telecommunications company, Anam to host the four-day event. This welcome was issued when receiving His Excellency Mr Patrick O’Donovan, Ireland’s Minister of State at the Department of Finance and the Department of Public Expenditure and Reform who visited Malaysia, in conjunction with a networking lunch that was held for the Malaysian & Irish telecoms industry. The decision by GSMA on its choice of this year’s summit host and location includes Anam’s previous and very successful hosting of the WAS#4 event in Dublin. The event is estimated to bring in RM12 million in revenue for the local economy, in business tourism alone. In view of this, Anam Asia has also secured support from the Malaysian Convention & Exhibition Bureau (MyCEB).